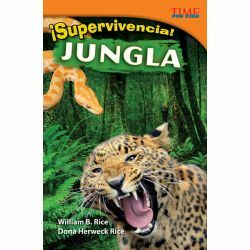 Do you know the important skills it takes to survive in the jungle? 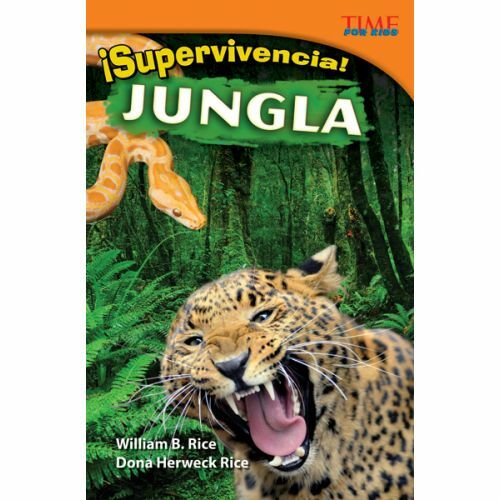 Learn about them in this useful, Spanish-translated nonfiction title. With helpful diagrams, vital tips and instructions, vivid images, and a glossary of useful terms, this title will have readers feeling aware and prepared!